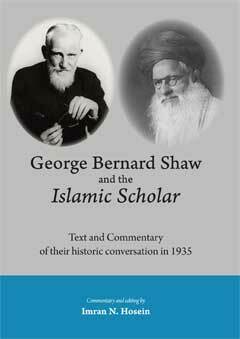 First in the series of books on Dajjal. Sheds new light on the beginning of history in relation to the end of history. 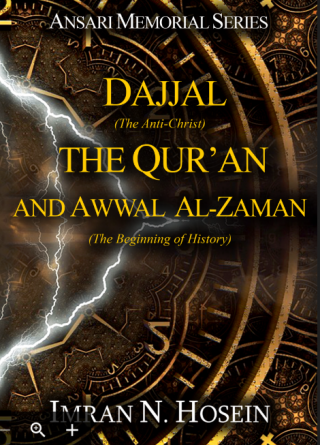 Dajjal is explained from the Qur’an for the first time in the history of Islamic scholarship as a jasad Allah cast on the throne of Nabi Sulaiman alayhissalam. History began with a Divine warning not to approach a forbidden tree of lust to rule over others. History is ending with that new actor on the stage of the world displaying an unprecedented imperial lust to rule the world. That new actor possesses power unprecedented in human history and has already used that power through Gog and Magog to spread himself out in all directions as he took control of the world. He then proceeded to liberate the Holy Land for the Jews, to bring them back to the Holy Land to reclaim it as their own two thousand years after they had been expelled from it by Divine decree, and to restore in the Holy Land a State of Israel. 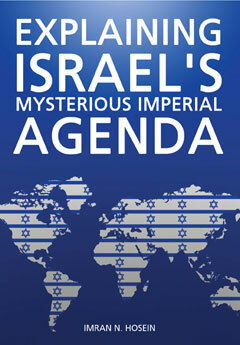 That mysterious new actor is now preparing the way for Israel’s Pax Judaica to replace USA’s Pax Americana. 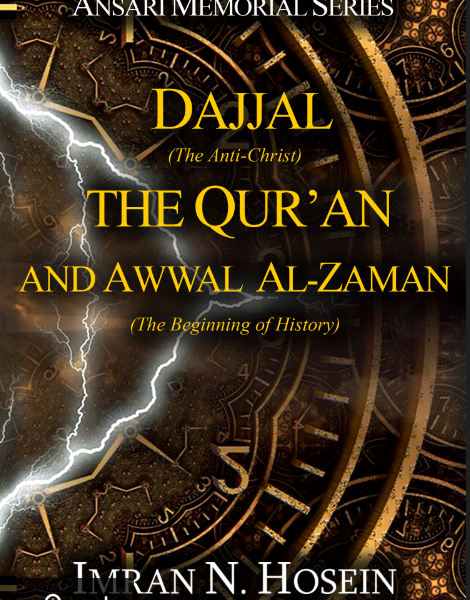 This pioneering book on Islamic Eschatology has identified that strange and mysterious new actor who occupies center-stage in the world in the End-time, and who brought modern western civilization into being, as Dajjāl the false Messiah.